Often an just an afterthought, providing a safe place to riders to store helmets may actually be one of the best things you can do to make sure the riders who use your tack room stay safe. 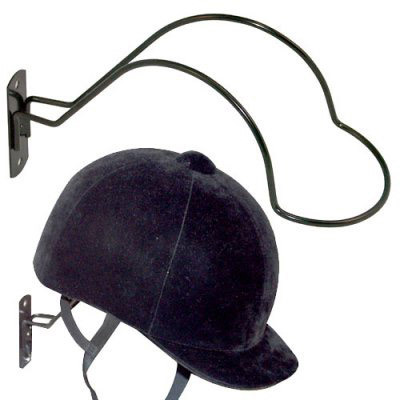 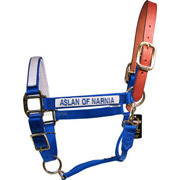 Prevent premature degradation of helmet padding by using helmet racks, which minimize the dropping and jostling that happens often when stored in a tack trunk or on a hook. 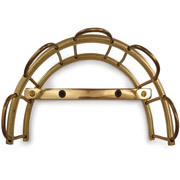 Helmet racks look great too! 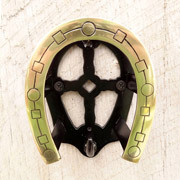 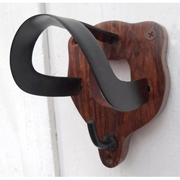 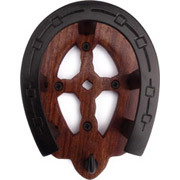 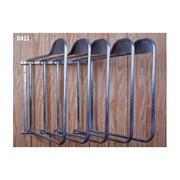 Our helmet rack stores and displays your helmet at an angle that makes your tack room look classic and stylish. 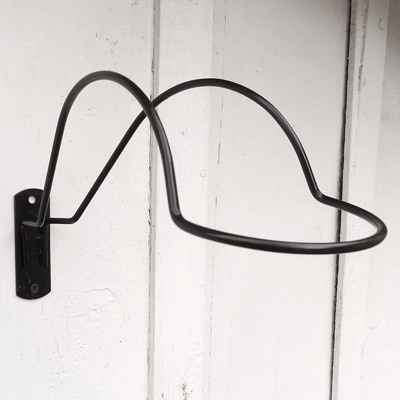 Our helmet rack stores helmets on a curved rod, allowing maximum airflow to quickly dry wet helmet liners. 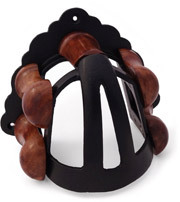 Can also be used to store and display other types of hats.